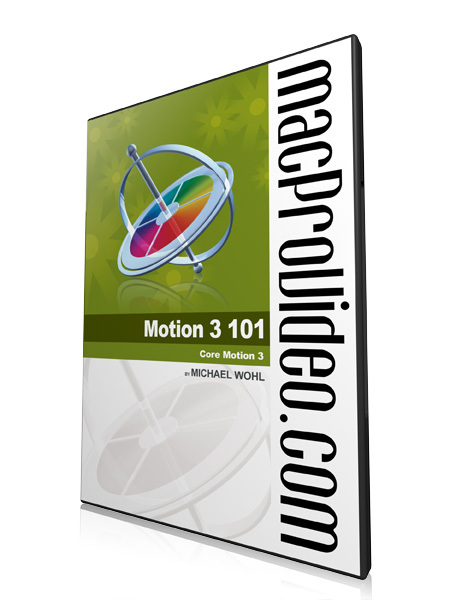 Motion 3 101: Core Motion 3 is produced by macProVideo.com's Lead Final Cut Studio trainer, Michael Wohl! 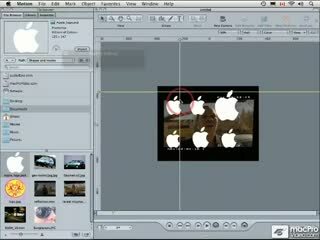 Michael is one of the original designers of Final Cut Pro, and he's also a film maker and editor with long experience using Final Cut and its helper apps in his every day video editing sessions. 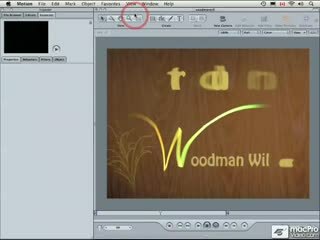 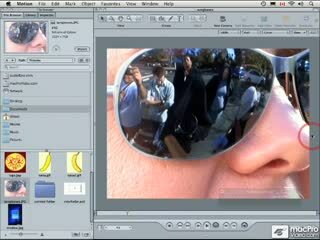 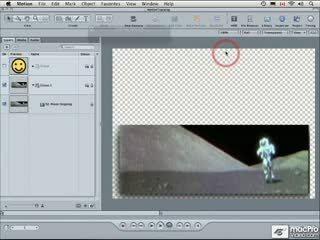 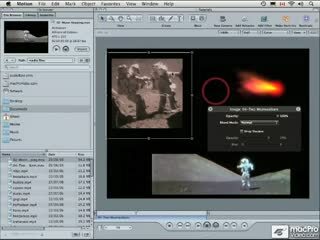 By implementing a classic macProVideo.com style of educating, Michael pulls the viewer into the educational process. Listening to Michael is like listening to your best friend teaching you how to use software. 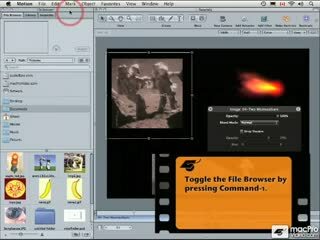 Check out the Table of Contents below to see what this tutorial contains. 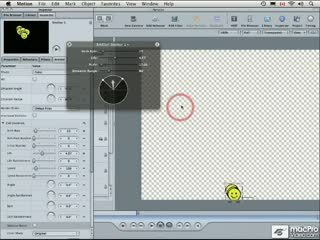 Michael sounds like he's having fun, which makes the tutorials more interesting and fun for the viewer. 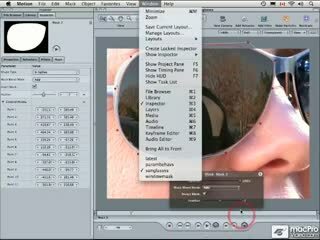 Thorough coverage of the basics, and much more. 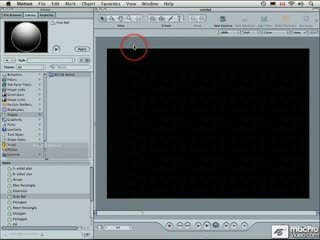 Very useful tutorial! 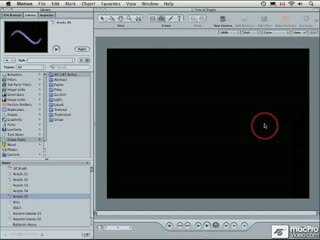 I learned just about all the basics from this in a very easy-to-understand way. 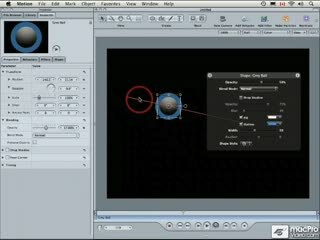 there is a great amount of info on this tutorial. 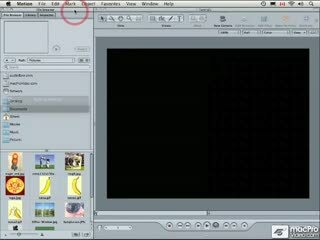 I don't see easy access to downloadable tutorials or direct ways to work with apple tutorials that come with the software. 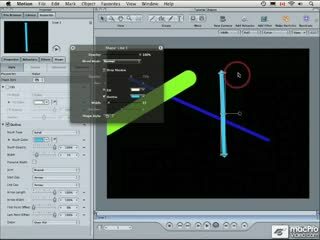 Really helpful and way easier than reading the online manual that comes with Motion. 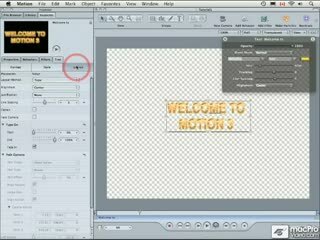 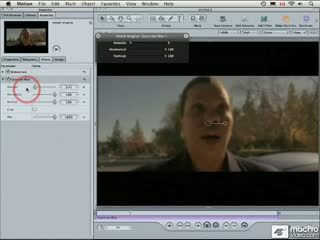 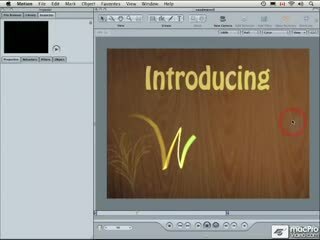 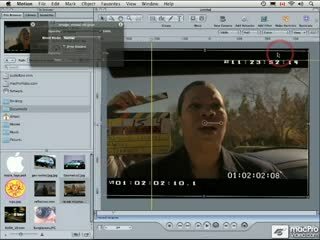 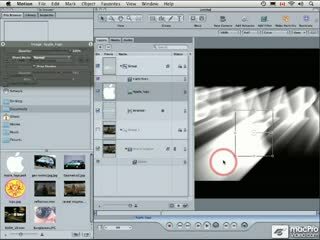 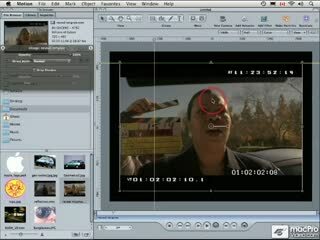 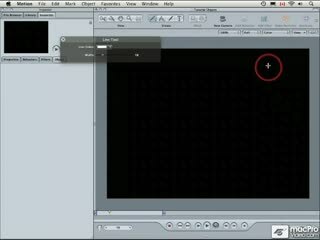 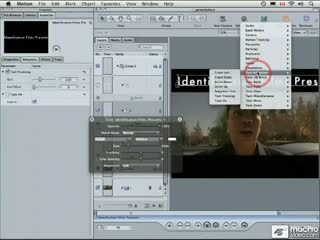 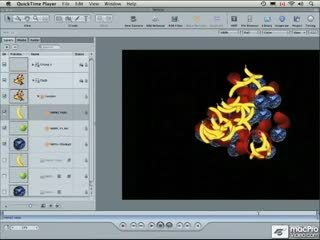 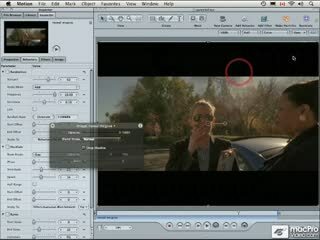 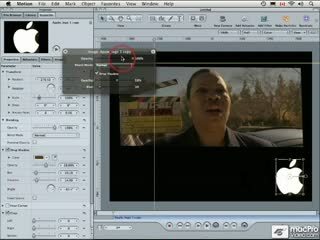 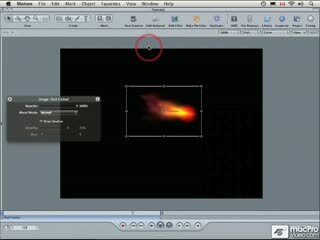 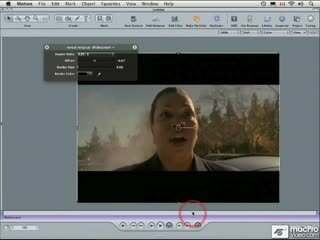 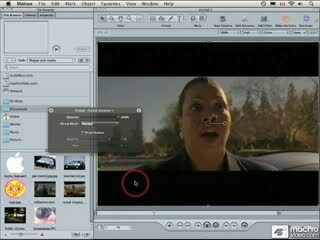 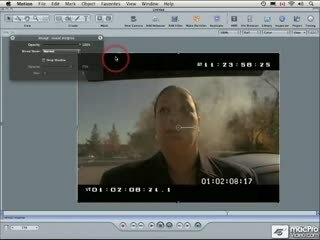 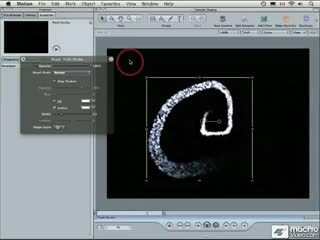 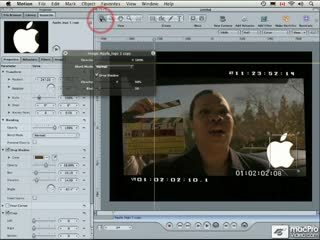 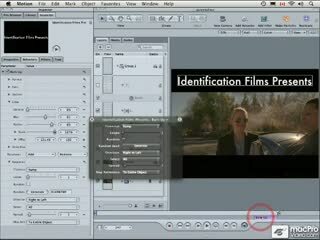 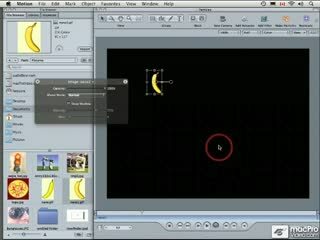 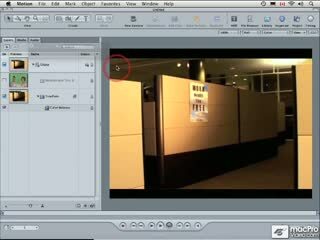 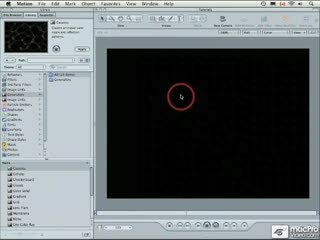 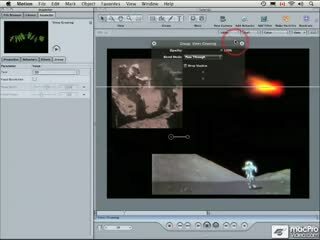 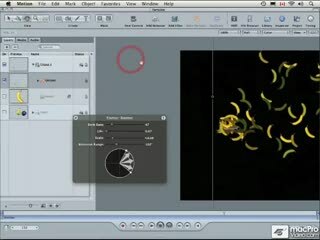 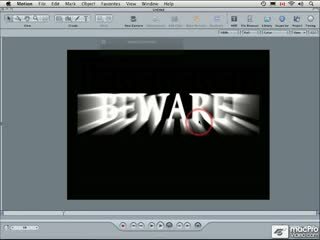 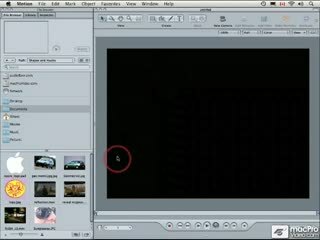 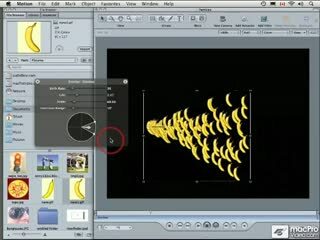 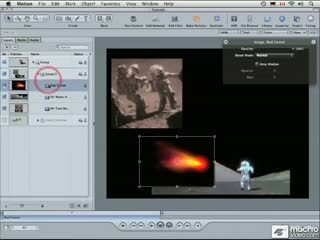 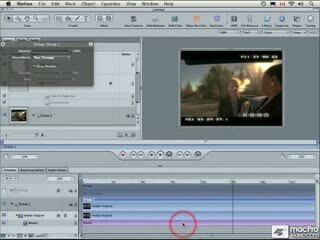 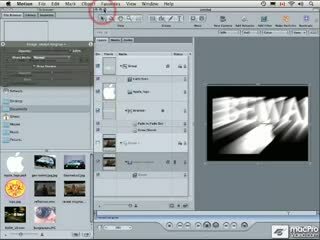 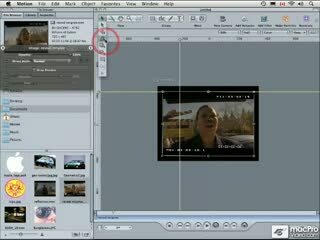 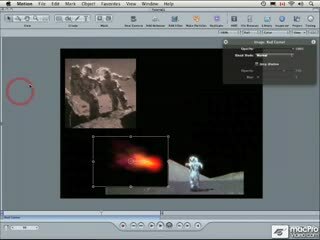 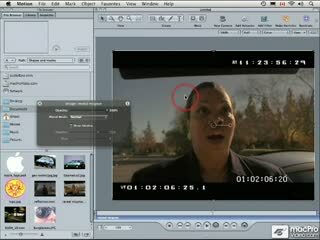 I really enjoyed Michael Wohl's training video on Motion 3. 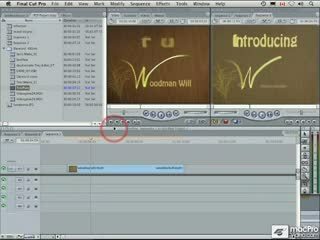 He is very informative with a upbeat tone of voice so you never end up bored or tired watching it. 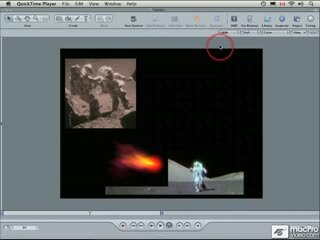 You can easily go back to the training video when you are stuck on a certain aspect in Motion 3 and use it as a 'hand's on reference tool'. 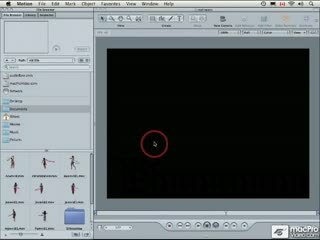 Think of it as having the instructor there when you need him! 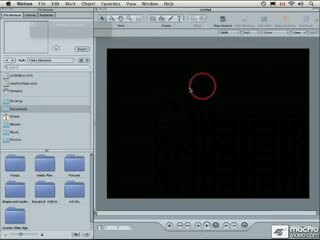 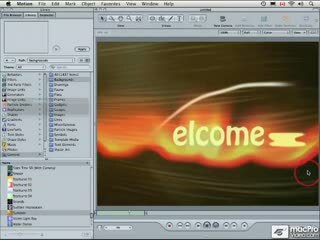 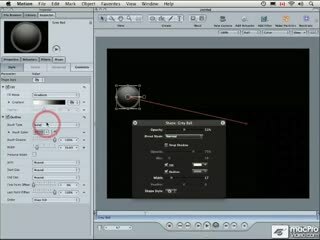 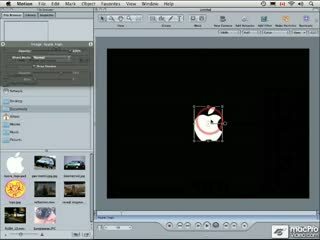 Very good, I always enjoy Macprovideo's tutorials and recommend this to anyone. 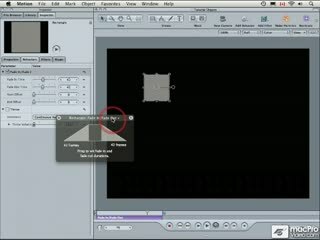 Please note: 3D space is not covered in this tutorial so you will need the other training companion DVD to this if you want to learn how to use that. 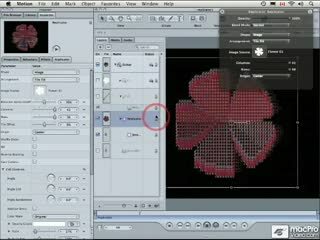 I will be buying this asap. 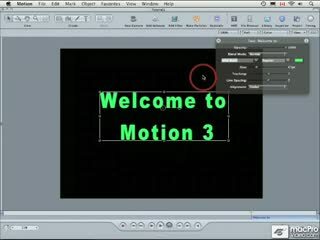 Wow, Motion 3 101 has been able to teach me Motion to an extent that no book would have been able to do in such a short amount of time. 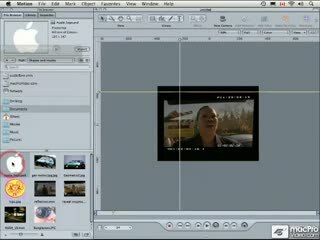 Being one of those "learning by doing" types I'm not into manuals or going through pages upon pages of stuff that I'm not interested in. 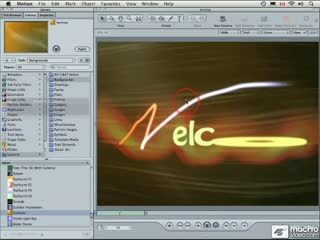 If I want to do something and don't know how I look it up, this is where macprovideo's N.E.D. 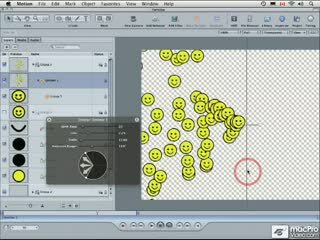 proves its advantage over any other learning method. 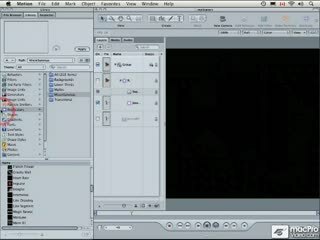 I now feel confident in using Motion and no longer having to outsource ANYTHING saves me a lot of time and money. 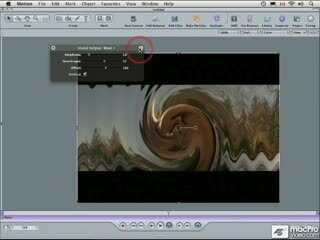 Being one of the early adopters of macprovideo's line of tutorials I've never looked back and between us, what's the hype about rippletraining? 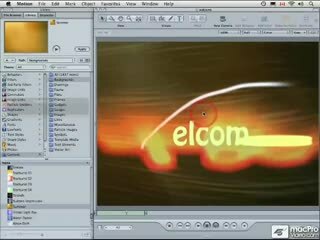 They don't even come close to macprovideo! 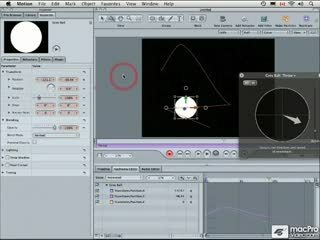 Thanks for these amazing tutorials, it's what's allowing me to deliver mind-blowing sound and video to my clients. 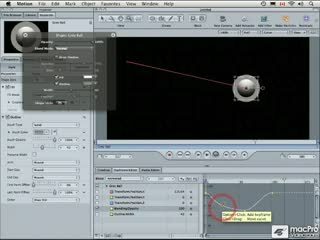 Good but I'm still looking for the lesson on 3D and I'm almost through my search. 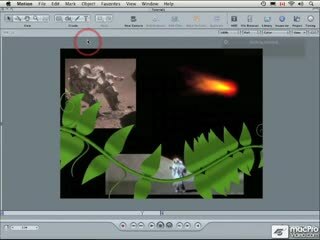 The Hyper Learn button is terrific! 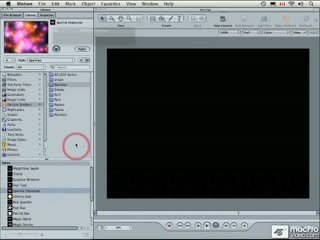 Instructor is very good. 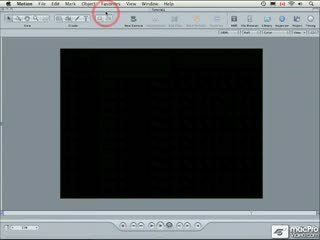 Would not mind skipping the chapter pause, though, when i click on the chapter I know what I'm clicking on so I don't need to see it.